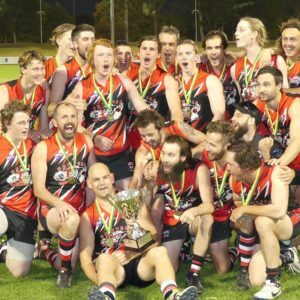 North Coast footy clubs just got “closer together” with the opening of the Warrell Creek bypass on the Pacific Highway. The final six kilometres of the Pacific Highway upgrade between Port Macquarie and Coffs Harbour opened to traffic on Friday (29 June) and will further reduce travel times for all clubs using the highway to get to matches. 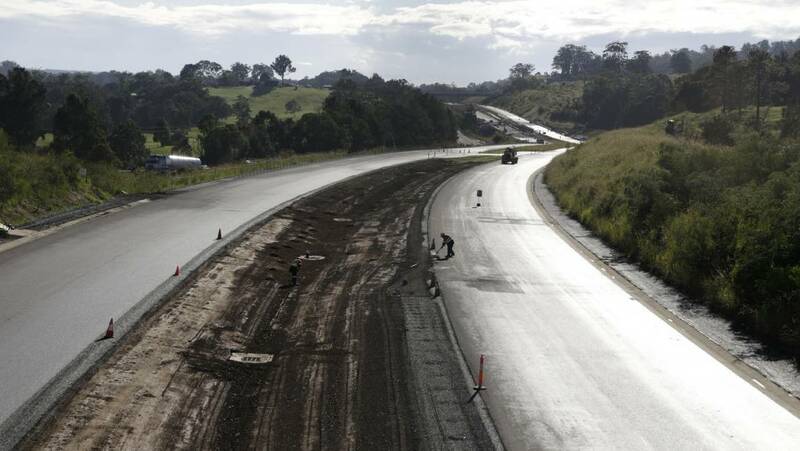 There’s now just a small section between Woolgoolga and Grafton to be completed before the AFL North Coast footprint has dual carriageway stretching from the southern end (Taree) to he northern extremity (Grafton). Travellers on the highway have put up with a number of years of roadworks, single lane roads, and reduced speed limits. With this new section now open the drive gets quicker between all of the major towns on the coast, meaning less time on the road for people getting to and from footy. The first club to enjoy the new road was Coffs Breakers Seniors which traveled to Port to take on the Magpies on Saturday. 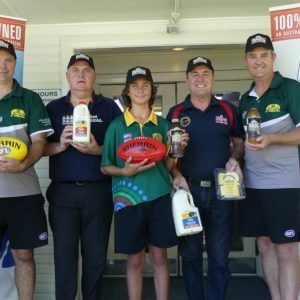 Most Junior clubs from the southern half of the region sampled the road on Sunday when they journeyed to Sawtell and Coffs Harbour for Under 11 and Under 13 Cross Over rounds.